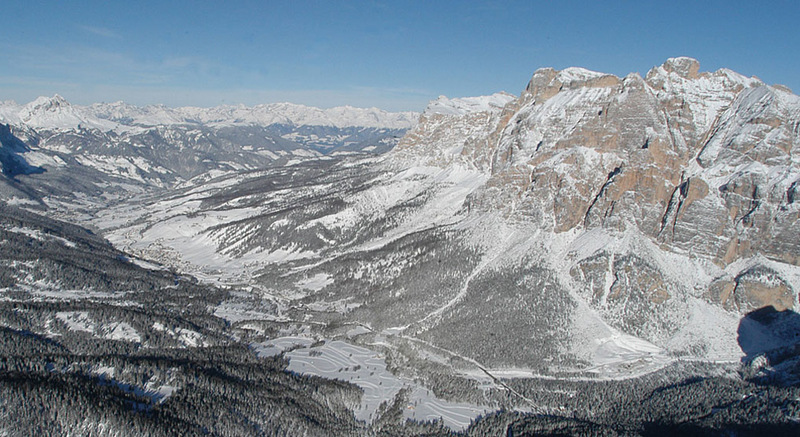 Alta Badia in winter is the Paradise of skiing right in the heart of the Sella Ronda in the Dolomites as well as favorite destination for many winter sports lovers. 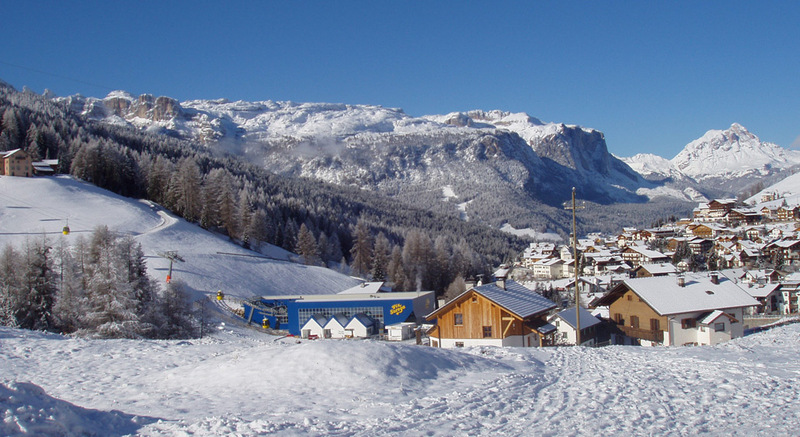 Miles and miles of ski-slopes with excellent snow, linked by a modern and rapid system of ski- and chair-lifts to satisfy everything you can ask for: from the ageless telemark skiing, the first skiing techniques - to the modern and fun ski carving, snowboarding, cross-country skiing and downhill skiing, followed by qualified and professional ski instructors and mountain guides of Alta Badia. 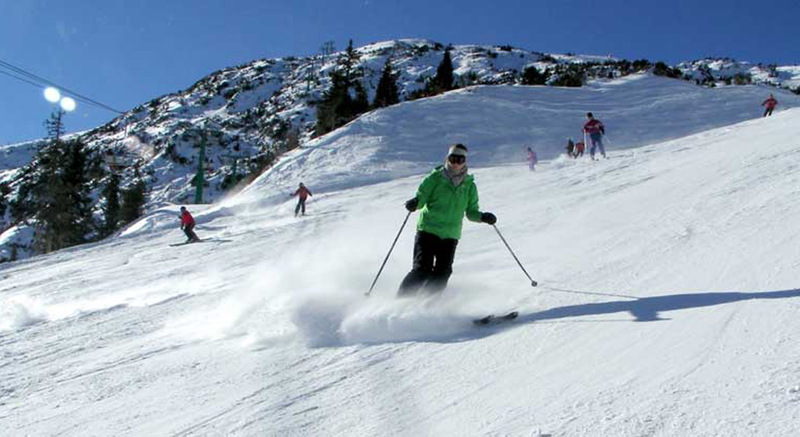 And if you have not spent all your energy on the ski-slopes close your afternoon by just plunging with your ski boots on, into the exciting and sparkling après ski rhythm. 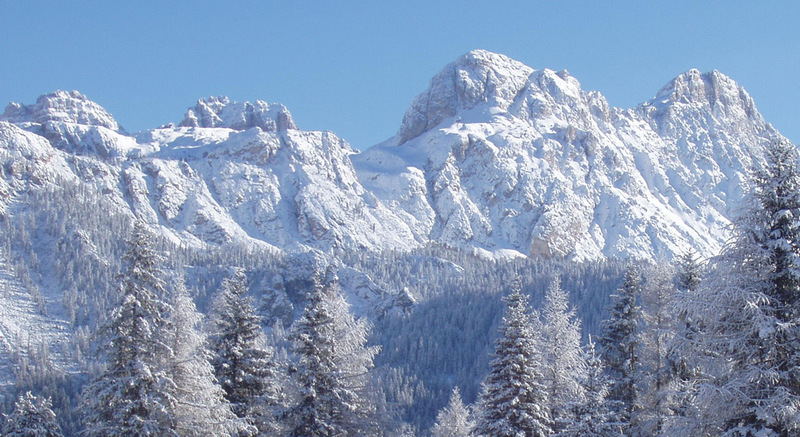 An wonderful snowshoe trip, an amusing sled slide, a romantic ride in a carriage or simply a walk on the snow for you who are the protagonist of this magic ambience. 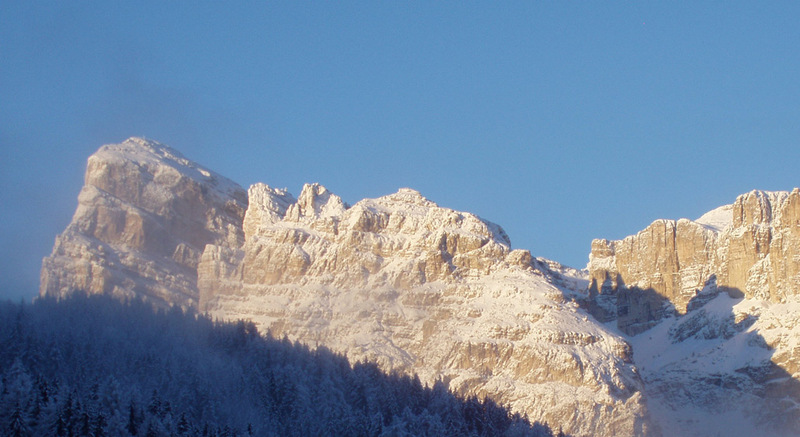 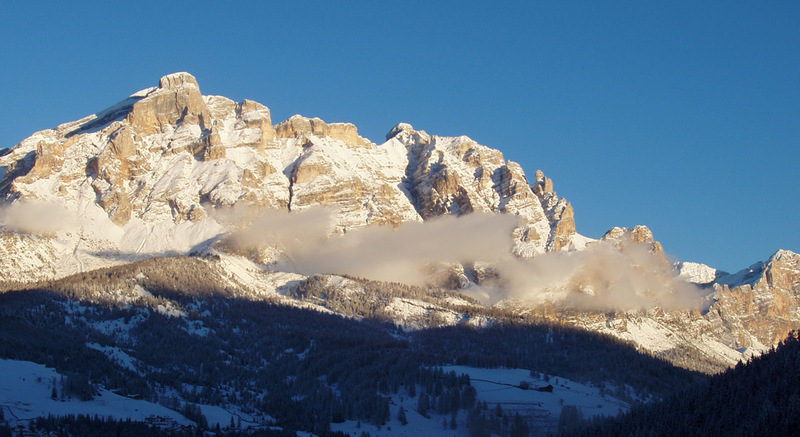 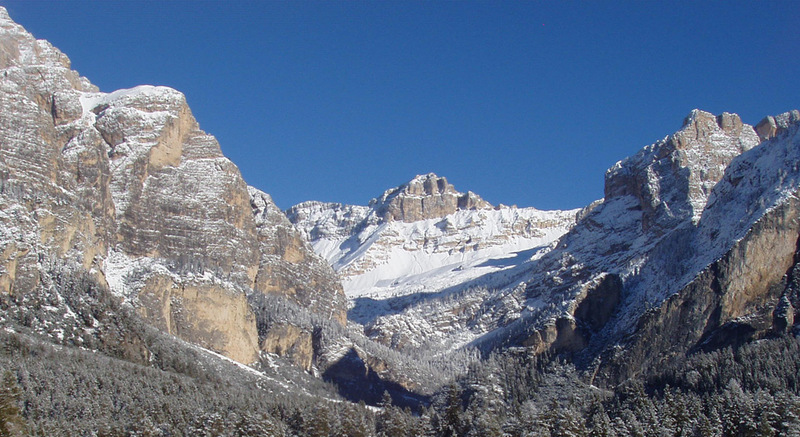 Winter holidays in Alta Badia Dolomites, and your winter dreams become true.